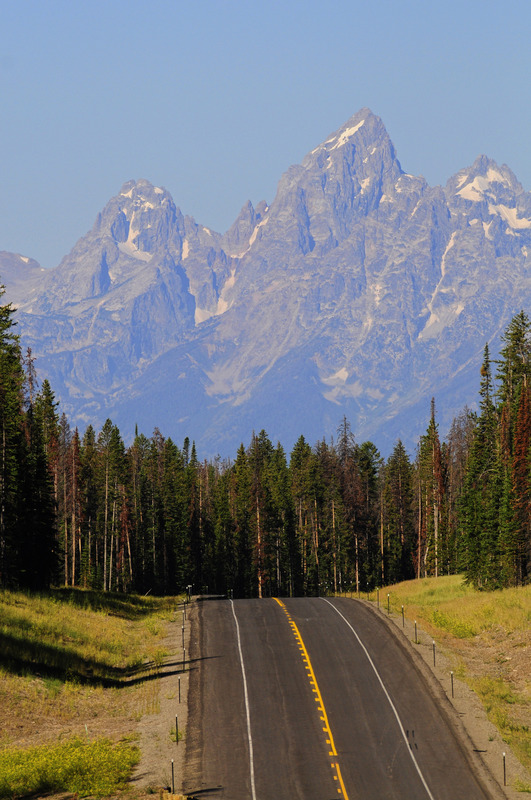 Wyoming Department of Transportation’s $146.2 million Togwottee Trail to Yellowstone project increased safety and mobility by upgrading a 50-year-old road on a major route leading to Yellowstone Nation Park and Grand Teton National Park. New under-crossings were built so wildlife and snowmobilers can pass under the highway without risking collision with traffic. New shoulders, passing lanes, and upgraded bridges and parking allow a safe trip through some of America’s most beautiful scenery.